ARcostume: Real World Virtual Gore! 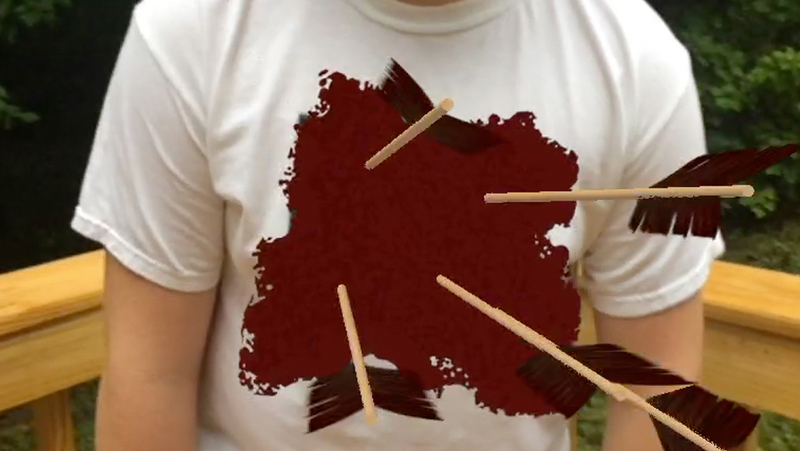 But with the augmented reality viewer, it turns your chest into a horrific display of blood and gore. 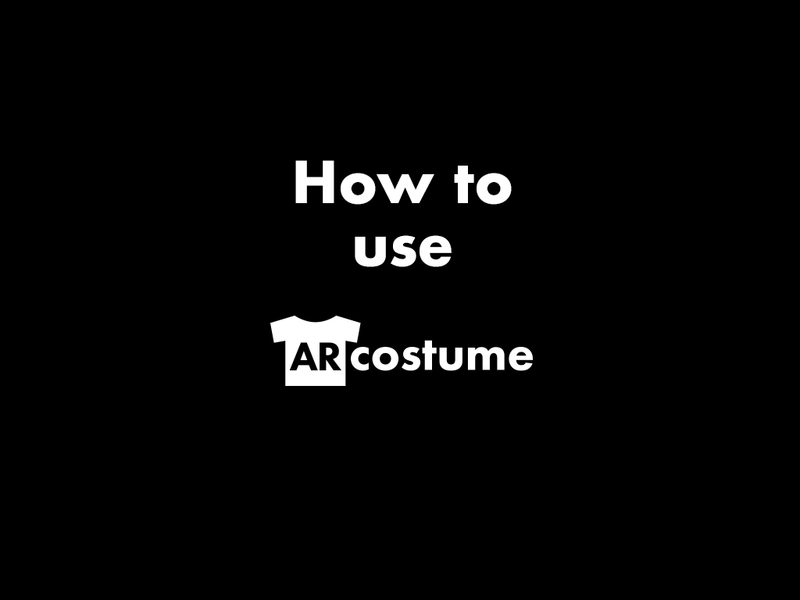 ARcostume works with most smartphones, there's no app to install. It's a costume you can wear anywhere and show off anytime! Works in your mobile browser. 1. Put on the shirt. The AR costume web app will appear. No installation necessary! Give it permission to use your phone camera. Point the camera at the "Test" target. A check mark will appear over the target. Optionally, you can use the camera button in the app to snap photos of the AR costume. The ARcostume viewer app is designed to work with Safari ( iOS 10 or newer ) and Chrome ( Android 6 or newer), if you experience problems in a different browser, switch to one of these. The target must lay as flat as possible. Folds in the shirt will cause the app to fail. The target must be fully exposed. Do not block it with your arms or other objects. Use ARcostume in a well lit area. Poor lighthing can make it difficult for the app to lock onto the target, especially with older phones. If the app loses track of the target, pan the phone so that the target is completely out of view and try again. When the app opens, your phone will prompt you to allow camera access. You must allow access for the app to work. If you have disabled camera access, consult support for your phone to enable it. 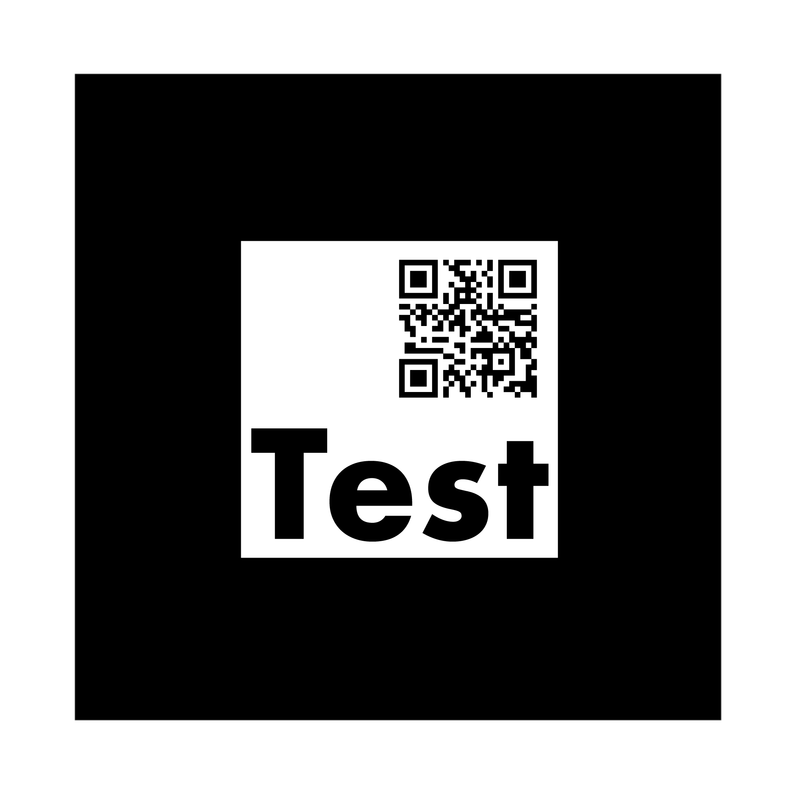 The target should resemble the test target above, with an arrow symbol and "AR" letters. If there was a mistake in printing, contact RedBubble for a replacement. If you are unhappy with the shirt you may contact RedBubble for a refund. ARcostume, the ARcostume target design, and the ARcostume viewer app are copyright 2018, Matthew Wilber. Do to the experiemental nature of the AR app, results of the viewer app may vary between devices. The ARcostume shirt is printed and shipped by a third party, RedBubble. RedBubble provides their own terms and conditions that are separate from the ARcostume site and viewer app. Direct any issues regarting the t-shirt, it's material or the printed image to RedBubble support.